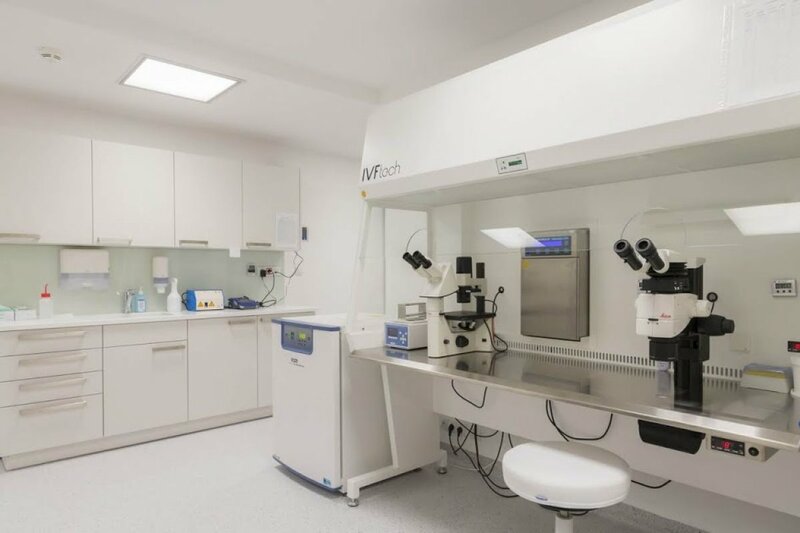 FertiCare Prague is a reproductive medicine and gynecology clinic founded by well-known physician Dr. Petr Uher. He started FertiCare Prague with all the experience gained from his Karlovy Vary clinic, Karlsbad Fertility, and offers his clients only the best techniques. Dr. Petr Uher and his team have many years of experience in reproductive medicine and genetics, acquired in the Czech Republic and other countries in Europe. FertiCare Prague provides a wide spectrum of services, from basic gynecological examinations or genetic testing to fertility treatments using the latest lab techniques. Our clinic offers the highest standard of medical care and uses the latest lab techniques in accordance with current scientific knowledge. For such a sensitive and intimate topic as the inability to conceive a child spontaneously, trust naturally plays a critical role. That feeling of trust and being in good hands is essential to successfully starting your family. Here at FertiCare we consider kind, precise and discreet support for our clients to be all in a day’s work. Clients appreciate our personal approach and welcoming atmosphere, and our services help them ultimately achieve their dearest wish: to have a family. High success rate. No waiting time. Individual treatment plans. High standard of ethics and discretion. Years of experience.